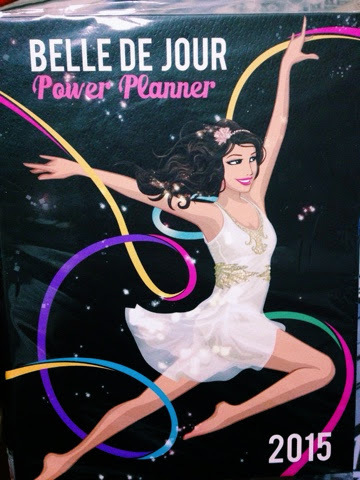 I've been hearing about Belle De Jour, or simply BDJ planners, but I never really got to know what the hype is all about. Back when I was really into planners, journals, and scrapbook, I always came across that. 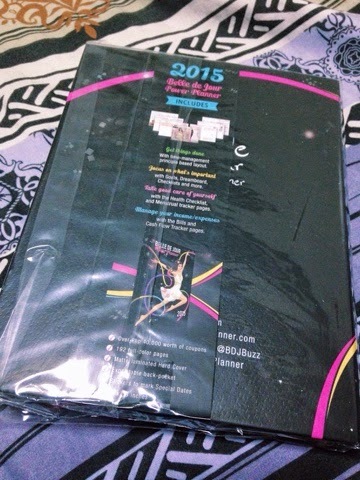 But since I always aim for minimalist designs for my stuff, I didn't dare check BDJ planners. 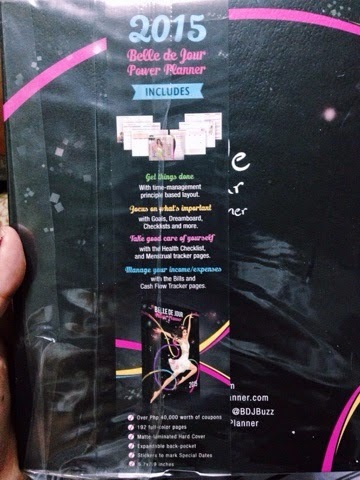 I actually thought before that it was just an expensive planner, nothing more, nothing less. It's just now that I got to know what really got people buying (and going gaga) over this. 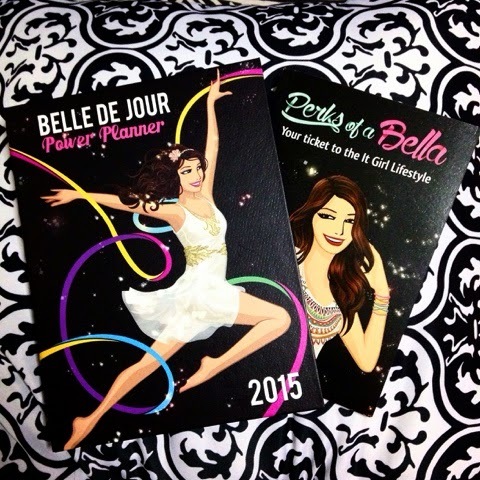 I joined and won this Instagram contest, that's why I got myself a free Belle De Jour Planner. 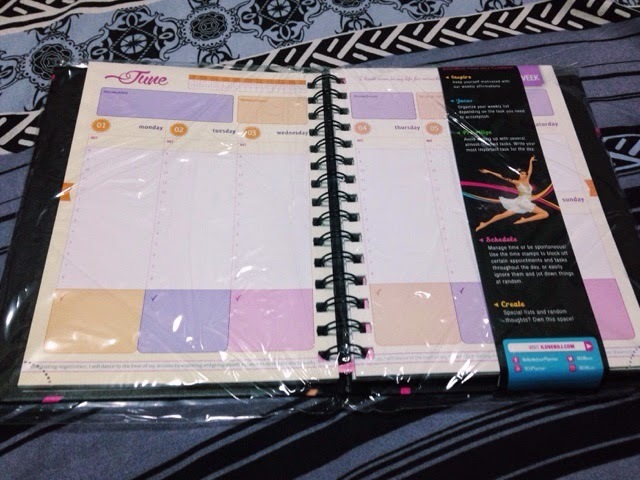 I was actually thinking of buying one since I'd like to be more organized (with all that tasks at the office, I have to) with my life--to plan ahead more, and follow it. When I finally got my hands on this babe, that's when I thought to myself, "Wow. This is really happening. After years of not having one, here I am. About to embark on a year-long process of planning, and following every single thing I log in that thing called planner". 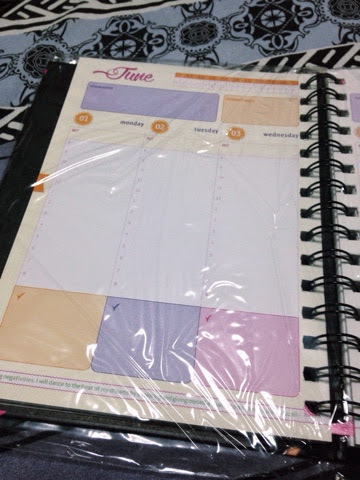 There probably are a lot, but one of the biggest challenge of owning a planner/journal is updating it--because if time doesn't permit you to write in it, it slowly starts to become a mañana habit, until such time that you won't be able to log in it anymore (i.e., my 365-Days challenge in Tumblr!!!). 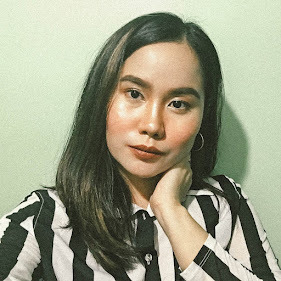 Second, is following everything you have planned and scheduled... Because, what's the purpose of having a planner if you don't get to follow everything you meticulously planned for, right? 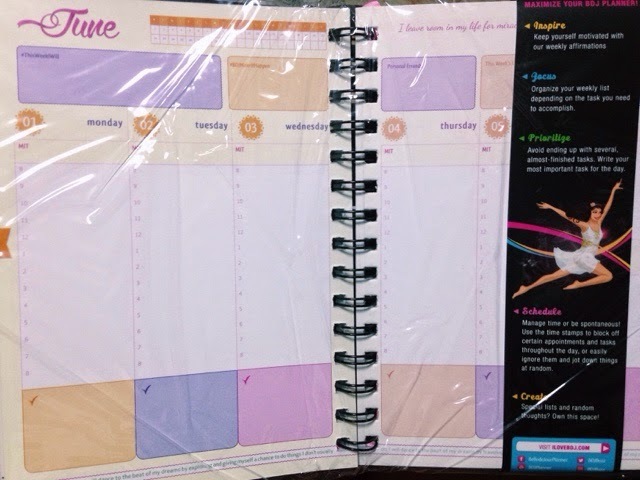 I just found out that you can have a personalized planner with your name on the cover! How cool is that? However, if you think that this planner isn't for you, and you really want to have and use a planner but does not want to indulge oneself with coffee or any beverage (Starbucks and Coffee Bean lol), then you might want to try other planners from Belle De Jour. 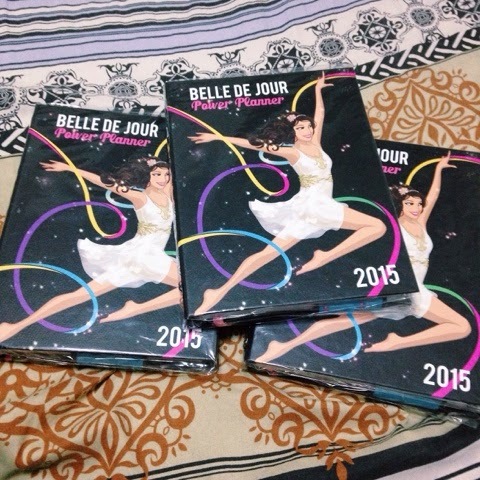 For all of you who already have their 2015 planner, yay! 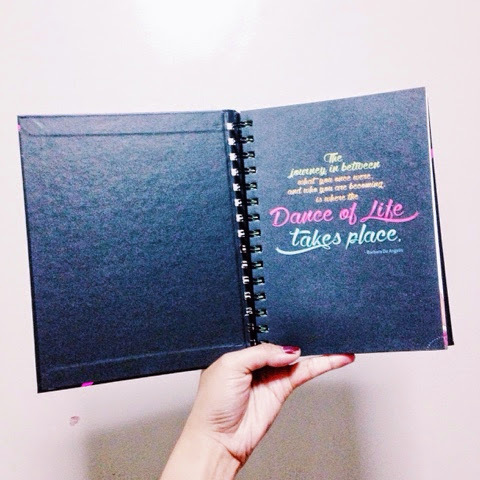 For those who still don't, well well, I suggest you visit Belle De Jour's website and online shop here for a preview of their really cool planners.